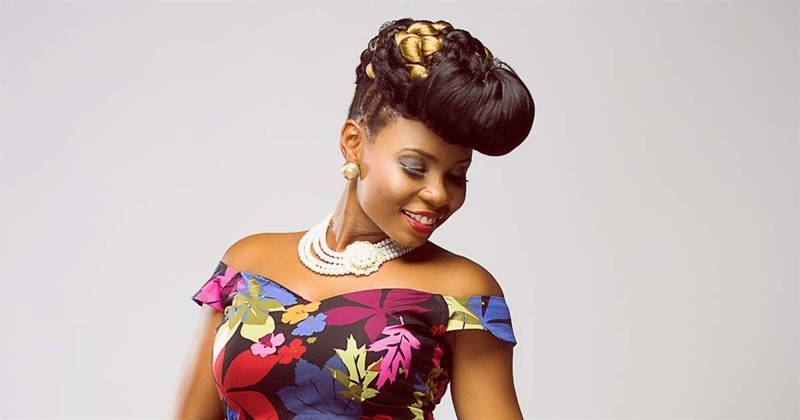 Yemi Alade has been called out in neighboring, West African country, Togo. Human rights activist, Farida Nabourema, accused the Nigerian singer of supporting tyranny in Togo. This comes after Yemi Alade performed in support of Faure Gnassingbe, President of Togo, who Farida termed as one of the "most brutal dictators in Africa". Farida said she was disappointed in Yemi for not using her influence for good. "Because they paid her(Yemi Alade) a couple of hundreds thousands of Dollars? We were like 'this lady is just a disappointment, and I'm like, I'm so angry and so mad at her that I swear if I see her on the street I'm going to curse her because these are people who are feeding on the suffering of others. They are embellishing the image of brutal dictators just for a couple of thousands of Dollars", she said.